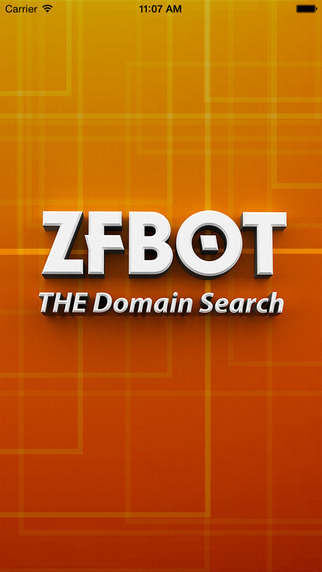 ZFBot : THE Domain Search app is now available on iTunes! 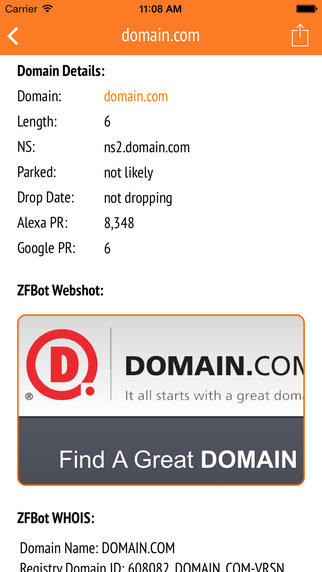 Developer Ken Greenwood announced the availability of the ZFBot domain search app, available on iTunes. 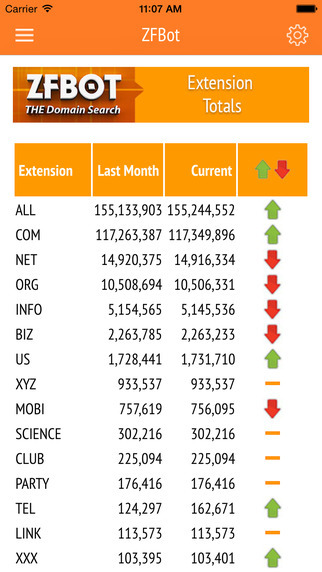 For many years, the web site at ZFBot.com has been used by domain investors to research and extract data about registered domain names. Moving into the mobile space, ZFBot – THE Domain Search – is now available for the Apple iPhone and iPad.  For the cost of a single domain registration, one can search over 150 million registered domain names, across hundreds of extensions, including the new gTLDs. Custom queries can be save to your device for easy recall. 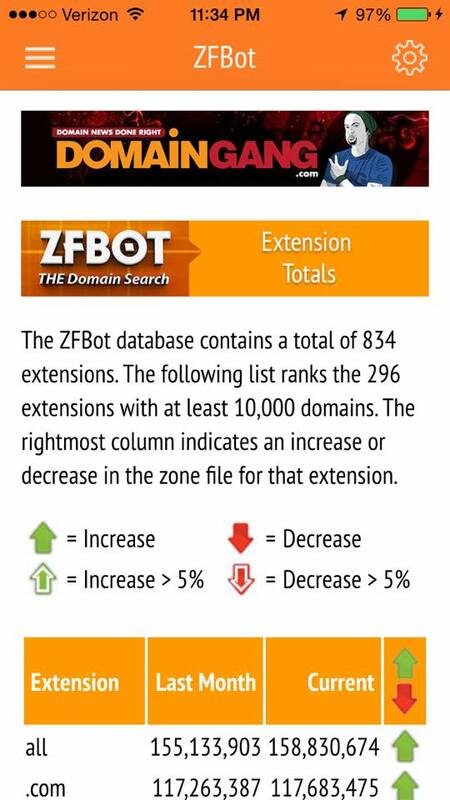 Most importantly: The ZFBot zone files are refreshed daily.  Search results can be exported and emailed. 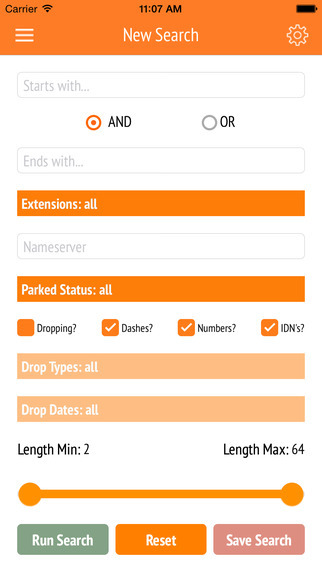 Individual domain details can be exported and emailed. 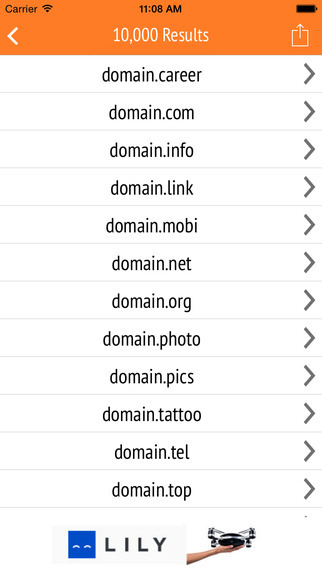 Individual search parameters can be saved locally to your device and recalled/run quickly. Individual search parameters can be emailed as a link and opened directly. Ken Greenwood shared with us he’s currently working on the Android version of the app, which should cover the remaining 50% of the mobile market. For more information and to download the ZFBot app from iTunes, click here. RIP Google Instant Search : Google kills instant search results!